Constructed 1914-1917 as a major port facility on the Pacific Coast to protect Canada’s trade routes. 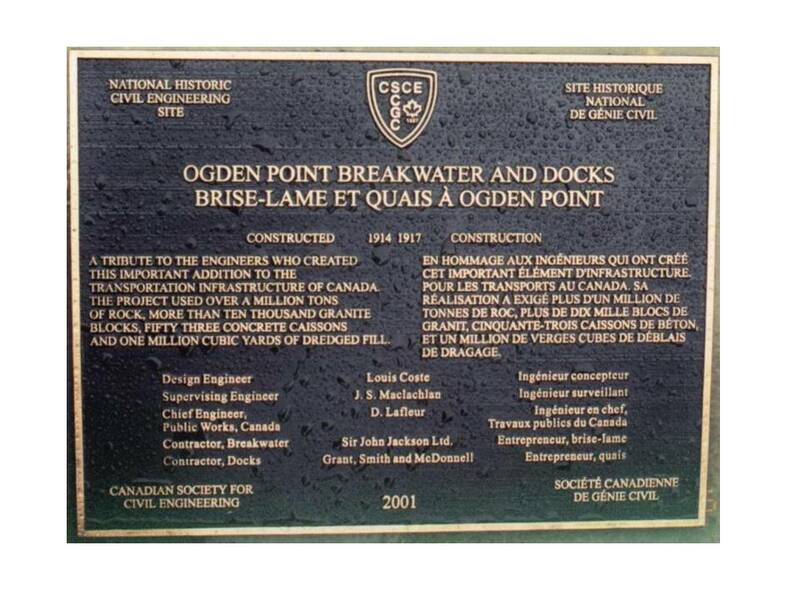 Project used over 1M tons of rock, 10,000 granite blocks, 53 concrete caissons and over 1M c.y. of dredged fill.